If you listen to the Grounded Reason Podcast you know I’m a big fan of horror movies. For those that subscribe to or are thinking of subscribing to Hulu, I wanted to cover the best horror movies you can find in the Hulu on-demand library right now. My favorites are listed below and I’ll update the list regularly. 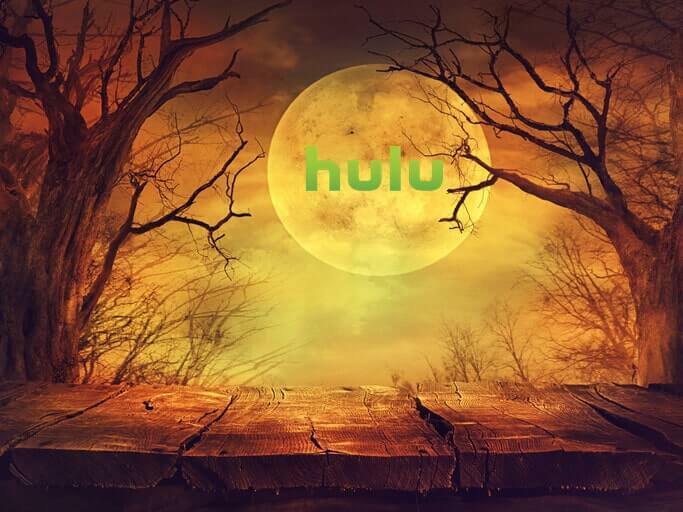 Check out my review of Hulu for information on deals and how to subscribe to the service. This is a Swedish film about Oskar and Eli, two 12-year-old friends exploring youth romance. However, there is a catch. Eli is a vampire. At its heart “Let The Right One In” is a coming of age movie about two loners that find each other. Although, all the horror trappings of vampire lore is subtly hanging in the air throughout the movies. This is not just a great horror film, but a great film. It’s one of my favorites and I strongly recommend checking it out if you haven’t seen it. John Carpenter’s 1982 parasitic alien horror classic was originally panned by critics. However, since it’s release it’s gone on to be arguably one of the top 100 horror films of all time. The film is a special effects masterpiece, that hold’s it’s own even against today’s modern horror effects. This film was truly ahead of its time and is a must-watch for any horror fan. Generally, I’m not a fan of the werewolf genre. I find most werewolf films to simply be a Jeckle and Hyde story where Mr. Hyde can only bark and howl. It doesn’t leave a lot of room to develop a tale of the monster from within. However, An American Werewolf in London is worth seeing on its creature effects alone. The story is typical and fairly predictable, but if you enjoy practical creature effects it’s a must-see. I originally saw this film because it stars Alan Tudyk and I’m a huge fan of the one season of Firefly that Fox prematurely canceled over a decade ago. I’m glad I did. “Tucker and Dale Vs. Evil” is a horror-comedy about two misunderstood hill-billies (or mountain williams to be politically correct.) encountering a group of college kids on vacation in the woods. Explaining anything about the film will likely spoil it for you, so all I can do is recommend you see it. Although it was released in 2004, “Shaun of the Dead” is already a horror comedy classic. The film is a laugh riot, with scenes that will literally make your stomach hurt from laughing so hard. Shaun is a likable loser whose girlfriend just dumped him and family seems to berate him any chance they kid. To top things off, when he’s at his lowest the dead being to rise eating every human they see. Hilarity ensues.